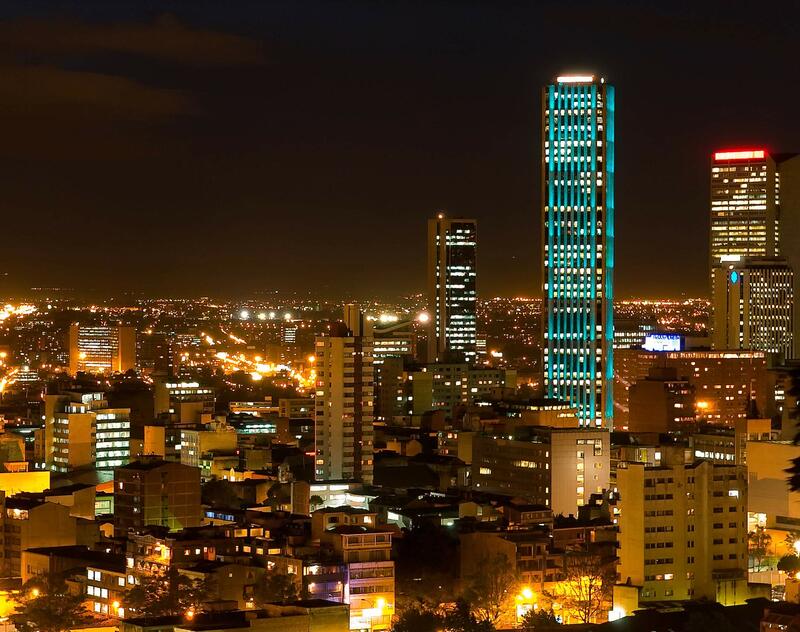 Colombia is Latin America's third largest economy and one of the region's most dynamic markets. Led by a strong fiscal climate and robust commodity exports, business opportunity abounds throughout the urban centers in the Andes to the coastal cities on its two ocean shores, this country offers clients from many sectors around the world the benefits of expanding and globalizing its business. Rely on the full-service capabilities of our Bogotá office, nationally and internationally recognized for its extensive experience handling matters in a wide range of diverse industries and practice areas. Located in Colombia's capital city and seat of power, our track record of delivering comprehensive legal services and advice to our customers reaches back more than 100 years and is reflected in scores of recognition across many international legal publications. The Ministry of Commerce, Industry and Tourism issued the Decree 1115 of 2017, which extends the deadline for the registration before the National Registry of Databases. Do new regulations for promotional games apply to your company? Issued last year, Decree 2104 of 2016 modified the request procedure for authorizing promotional games.